These were the words that spilled out of a third grader directed at my 10-year old daughter. This boy could not make sense of the different shades of skin in front of him nor how they were related. And thus the comment. When she came home from the gym with Ice, I asked her if she had fun. In a million years I did not expect to hear this story. Twinkle Toes said she knew of this child. She had seen his face in her grade school yearbook. He is roughly eight or nine years old. I tried to make sense of the situation. It was more about bullying I thought. Something Twinkle Toes has had a little experience with before. 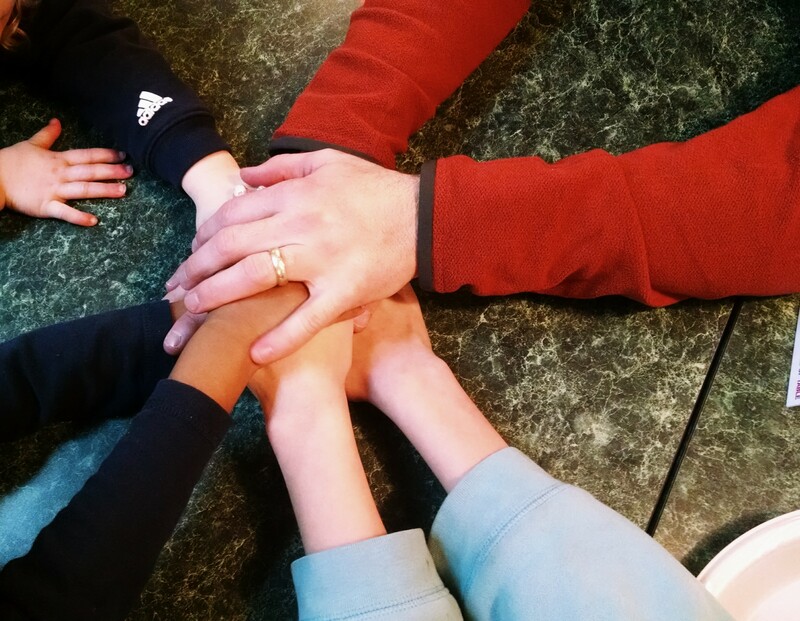 (See 7 Steps to a Resolution with our Daughter’s Bully). But I took a step back and tried to imagine my two older children making such a comment to another person. They would never say such a thing I thought. However, we do not live in a very racially or ethnically diverse area. That’s a fact. Could they have had some confusion in the third grade about a white person having a person of color for a child? I don’t know. Maybe. But what lends me to feel especially like this child needed some assistance with his thought process and behavior is how hurtful it was, coupled with his comment. Had I been there and witnessed this, I would have loved to have attempted a conversation with him or his guardian. But I wasn’t. And Ice was not told of the incident until after they were in the car. I can only wonder if there will be a next time. Then I remember there already was and I didn’t get to have that conversation. My first thought was did I just REALLY hear that?? My second thought was I should start a conversation with this man. My third thought was I am alone in the Mall with two toddlers, I need to keep walking. And I did. Occasionally looking over my shoulder. Pondering what just transpired. And naively feeling astonished that in my insulated, protected world people are not just people. A woman caring for another person’s child who needs help is not viewed as that. Somehow race and color need to enter into the mix. In a forest of confusion about both incidences, I do know one thing: I could not have been more proud of Twinkle for sticking up for “her brother” and doing the right thing to protect him. I know she was just as uneasy about her situation as I was about mine. Will there be a next time? Sadly, yes. I know it to be true. However, I can only take them one at a time and try to gain wisdom and courage from them. I can’t believe that happened to you. From a child I can kind of accept it (although the first thing I assume in these instances is that these children hear those things from their caregivers which is sad), but to hear that kind of garbage (excuse my language) from a grownup is just unbelievable. Instead of support and appreciation from society for doing the incredible that you’re doing, this is what you get? It’s too much for me to understand… I hope you find the strength you need to brush off such useless comments. You are a saint. Thanks for the encouragement. We are finding the strength from somewhere so far!